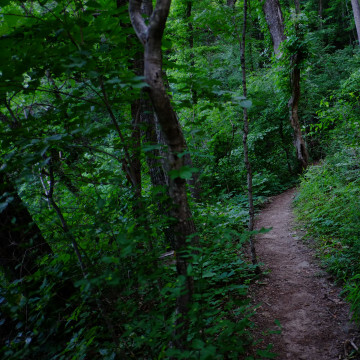 A step-by-step guide on how to get to Snow Falls—easily one of the most gorgeous hikes in the Chattanooga area. 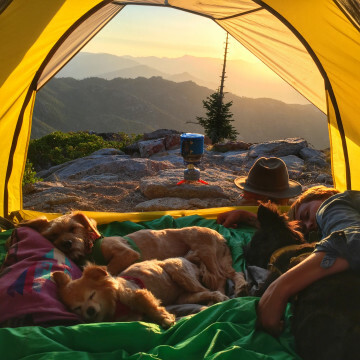 In April 2016, RootsRated, Backwoods, and Marmot teamed-up to host an Adventure Travel Photo Contest. Here are some of our favorite shots. 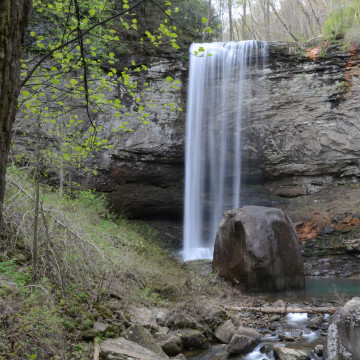 Located in North Georgia's Cloudland Canyon, Hemlock and Cherokee Falls are two breathtaking waterfalls that can be reached on one short hike. 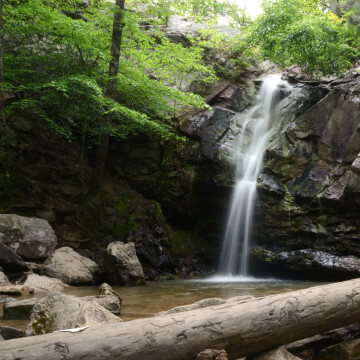 Hidden among a hardwood forest and spilling over a series of rocky boulders for over 100-feet, Ramsey Cascades is the tallest (and most spectacular) waterfall in the Smokies. 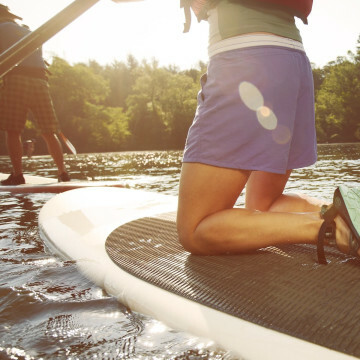 Rope swings, sand bars, & pontoon boats: this is the sweet spot to paddle the Tennessee River like a local. 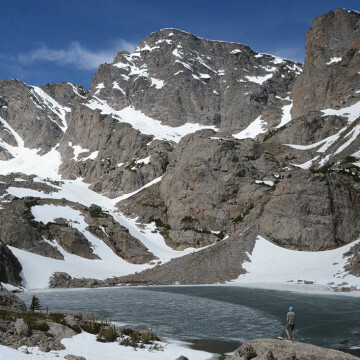 Weaving through one of the country's most popular national parks, the trail to Sky Pond offers a classic Rocky Mountain hiking experience with ever-unfolding vistas, Gatorade-blue glacial lakes, and refreshing mountain air. 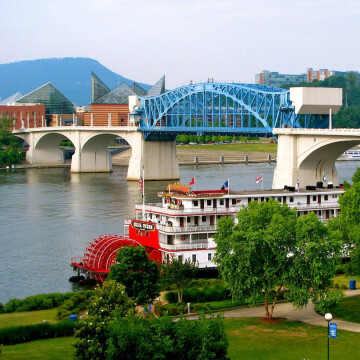 The RootsRated Road Tour kicked off in Chattanooga on May 1, 2015. Here's what to expect from this grassroots cross-country road trip. A compilation of excellent photos of the Triple Crown bouldering series, taken by professional photographer Carlo Nasisse. 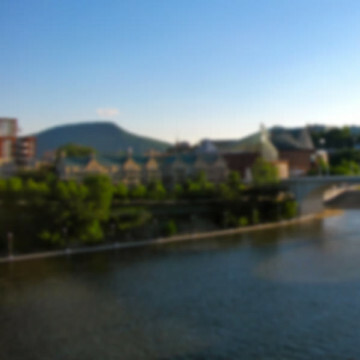 Bucket lists and resolutions are fun, so we've put together a list of 50 things to do in 2015 that will definitely satisfy your quest for adventure. 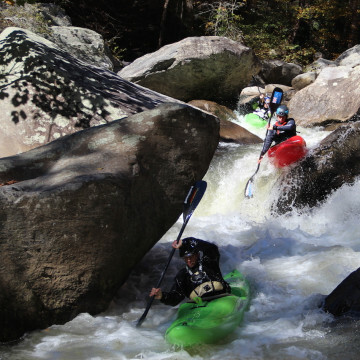 Here are four of the best places to paddle in Western North Carolina, according to local professional athlete Chris Gragtmas. So You Want To Go To Rainbow Falls? 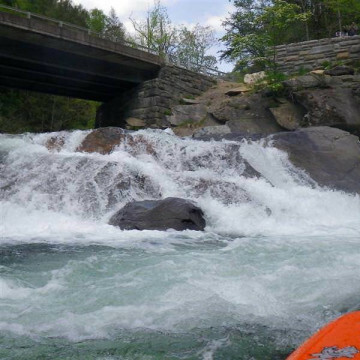 Here is an exciting afternoon trip that provides you with the opportunity to discover one of the most hidden gems in all of the Scenic City - Rainbow Falls. It's a Teton classic. Here's a step-by-step guide to reaching the Jumping Rock at Phelps Lake in Grand Teton National Park. 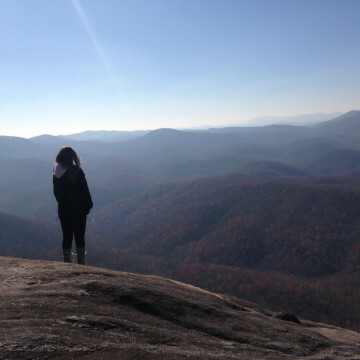 It's no secret that the mountains of Western North Carolina have a wide array of wonderful places to live and play. 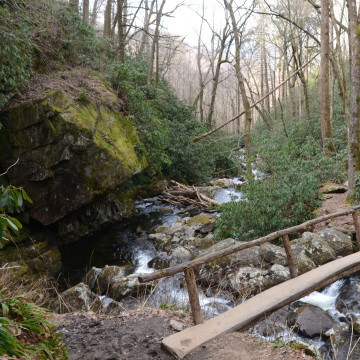 Here's how to spend a weekend in the Pisgah National Forest. 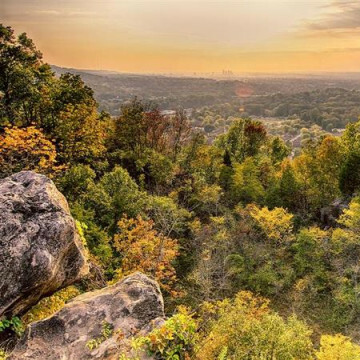 Located 20 miles south of Birmingham, Oak Mountain is the largest state park in Alabama. Here's the complete guide to exploring it. 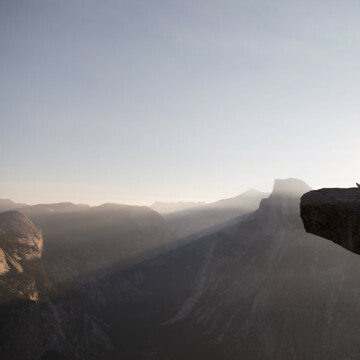 Interested in having an internship in the outdoor industry? 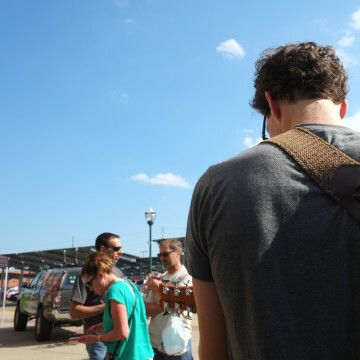 RootsRated is seeking a Communications Intern for Fall 14. 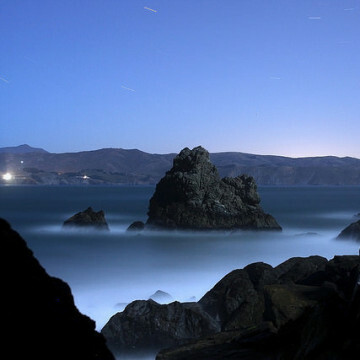 San Francisco easily boasts some of the best trails in the country, and the people have voted these 5 hikes the best around. 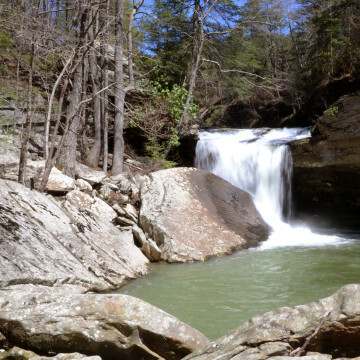 From mountain streams to quarries, Knoxville is loaded with swimming holes, and everyone has a favorite. 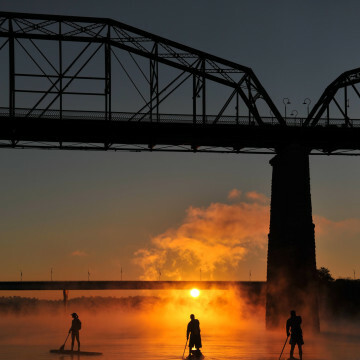 Chattanooga is home to some excellent flat water paddleboarding opportunities, and here are 6 that will suit whatever fancy you're feeling. 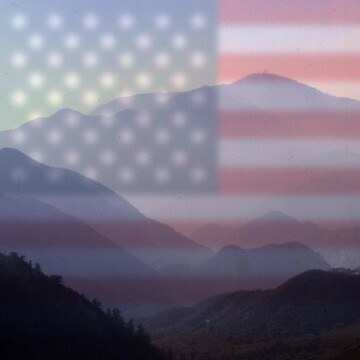 By Rating your Birmingham Roots, you will be entered to win an Osprey Hydration Pack and will help us decide the top trail destination in one of the country’s top upcoming outdoor towns.